Volunteers are the people driving our success and the key to mission accomplishment. As a volunteer with our organization you'll receive a warm welcome. 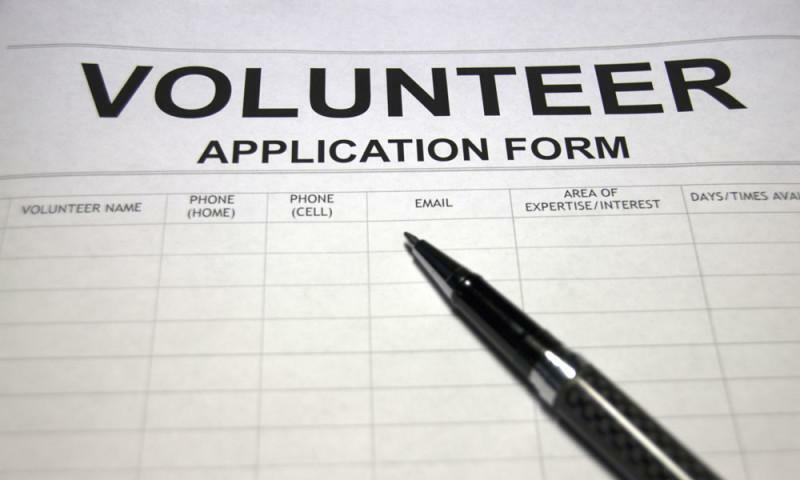 We offer an initial meeting with our Executive Director to discusses your background and experience, as well as your specific goals as a volunteer. At that time, you'll be given an overview of our policies and standards for mediation, then be asked to read and sign a Confidentiality Agreement. Following this, every volunteer undergoes the week-long Basic Mediation Training course, after which we require three observations and two mediation sessions for evaluation. From this point forward, additional training will be offered to include specialized courses available through our partner Community Dispute Resolution Centers (CDRC) State-wide, or through the Deschutes County Circuit Court Mediation Program, amongst others. Our volunteers are highly regarded and approach each mediation activity with professionalism. Many develop their own unique style and practices for cases, and you'll be more than welcome to do the same. We respect your personal commitments and travel plans and make every effort to offer case opportunities well in advance of scheduled sessions so that your volunteer time comes at a time most convenient for you.